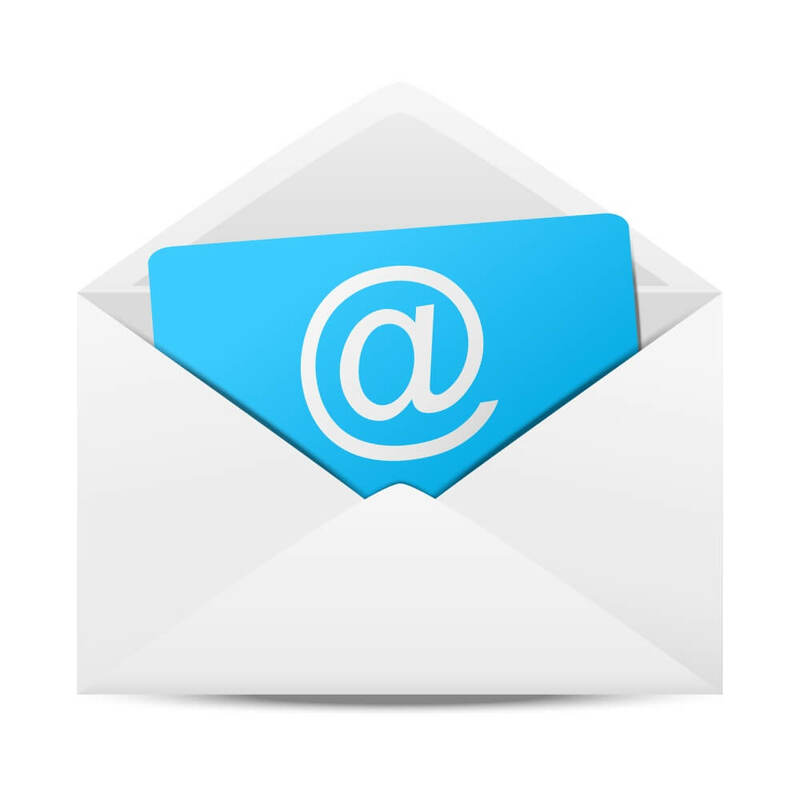 Email marketing is a powerful – and highly trackable – way to stay in the mind of your customers, clients and users. Put simply, the most successful businesses are the ones that communicate well with their users. Email marketing is a great way to keep your customers up to date with everything they might need to know – whether that’s the latest news, the best discounts or handy hints and tips. If you don’t know your CTRs from your ATLs – or simply don’t have the time to worry about it – let us take care of it for you! From the look and feel of the newsletters to your database to the frequency of email messages your customers receive, we will put together a bespoke and comprehensive strategy to suit you.